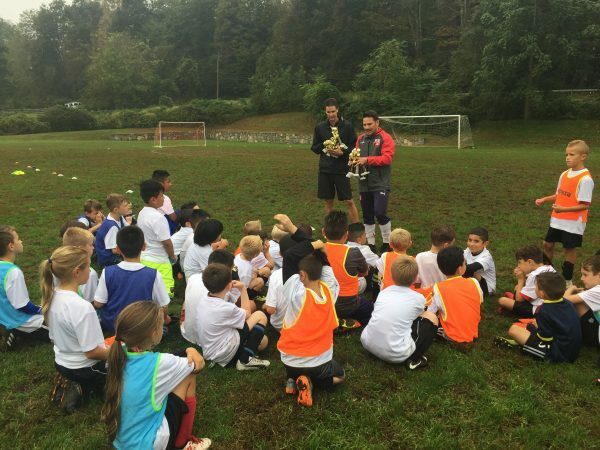 Our soccer academy is a one of a kind school that holds programs all year round open to all ages and levels. Our Spring programs will begin April 15th and summer programs begin July 1st! 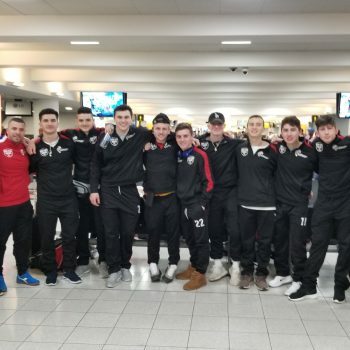 Our travel program is composed of 21 teams in travel and premier leagues that compete in the New York Club Soccer Premier League & the Westchester Youth Soccer League. Our club tryouts will be on the week of April 22nd! 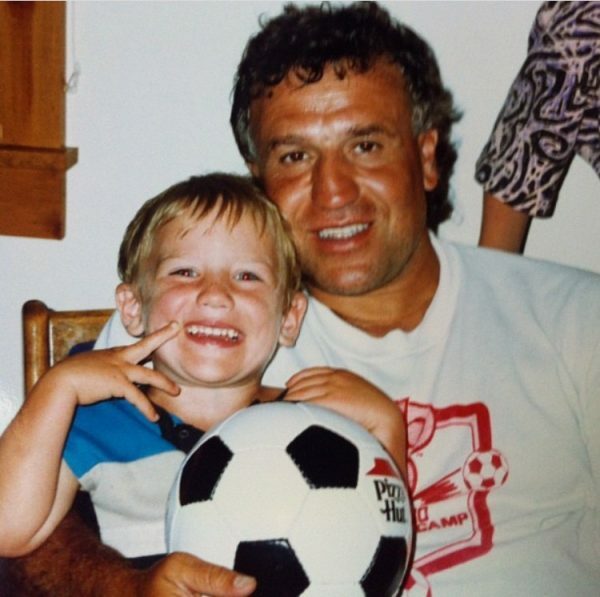 Since 1983, Joe Palumbo has contributed to this area's development of quality soccer players in a big way! Through his dedication to the sport of soccer and commitment to teaching kids, he was able to serve over a million children throughout the years. In 1997, after a lot of perseverance and continuing support, Joe's dream became a reality at our beautiful facility here in Putnam Valley, NY. Here, he has been able to develop a school that would further foster the development of young aspiring soccer players and most important, model citizens. 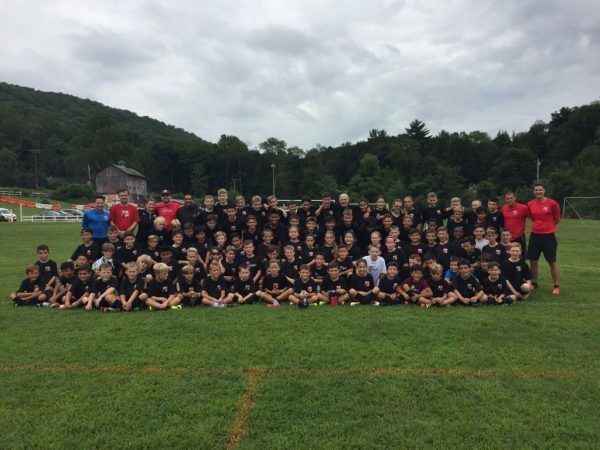 Joe Palumbo Soccer Academy has been the pioneer in youth soccer development for over 20 years now. 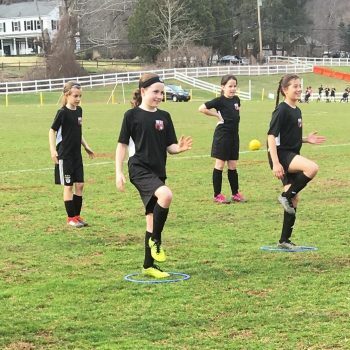 Thousands of children in the area have learned the skills of the game through the various programs offered including summer camps, skills training, and in house league play in Spring and Fall as well as winter training in rented space. 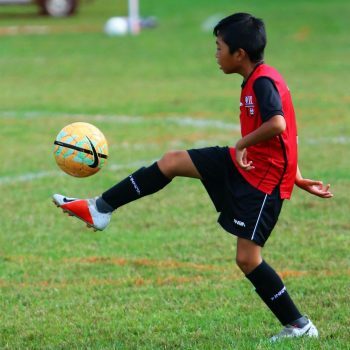 Our mission is to develop, enhance, and foster the physical and mental abilities that each individual child possesses to play the game of soccer at the greatest possible attainable level. This involves equally building self-esteem and confidence to pursue and successfully undertake any career presented to them as adults. Our goal is to build and mentor the individual! To accomplish this, we have developed programs at this academy that will fulfill our members' desires. JPSA programs are designed to serve everyone who wants to get a consistent, better understanding of this beautiful game! The Just Play Soccer Club (JPSC) is a not-for-profit soccer club which hosts 18 travel and premier teams participating in leagues. The Club is currently seeking new ways to facilitate fundraising in order to improve the overall experience for the children, assist in financial aid for families in need, and reduce the overall tuition cost for everyone. Our mission is to develop, enhance, and foster the physical and mental abilities that each individual child possesses to play the game of soccer at the greatest possible attainable level. JPSC strives to instill the necessary skills for the game along with understanding the value of the game within a team concept. Our JPSC premier teams have housed some of the best players in the area who have now gone on to play at the collegiate and professional level as well. 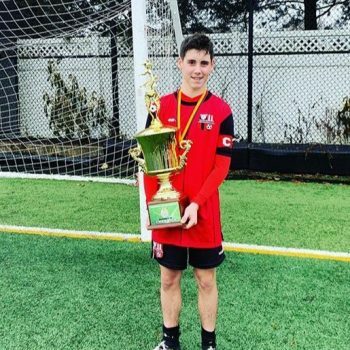 Among them are Hannah Cerrone, Samantha Coffey, John Denis, Jake Keegan, Edson Buddle, Chris Szanto, Sean Neilis, Heidi Kotcher, Jeff Mateo, Brian Cobi Span, Kevin Reiman, Amanda DaCosta, Mike Corbi and our technical director for Just Play Soccer Club, James Palumbo. All soccer clubs and teams should treat their players and parents as well as Joe Palumbo Soccer Academy does. My two children ages 12 and 10 having been playing and training at the club for over 4 years and the level of improvement is beyond anything we expected. My other two children ages 8 and 5 currently train in the academy. Each coach and trainer treats every child as they are their own. 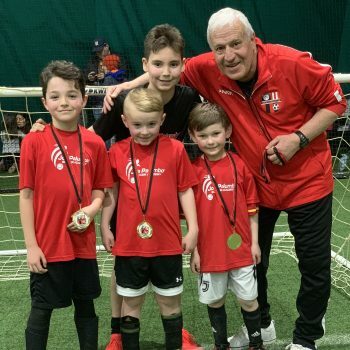 The Palumbo family is second to none and the philosophy they teach the children of Skill Sportsmanship and Self-discipline is the perfect combination to produce great soccer players. If you want your child to have a great experience learning the proper way to play soccer this is the location to do that. All the best to JPSA and thank you for welcoming my family into yours.